Abu Dhabi, United Arab Emirates: Nehme Imad Darwiche, President of Darwiche Worldwide Legacy and Chief Executive Officer of Jannah Hotels & Resorts was ranked 26 in the prestigious Top 50 Global Leaders of the Islamic Economy 2017. Mr. Darwiche was bestowed with the prestigious accolade of Leadership Award 2017 by the Islamic Economy, for his outstanding achievements in the Tourism and Hospitality industry, in a gala held at Hilton Dubai last night, witnessed by 500 of the top Islamic economy leaders and various top-tier media supporting the event. “The spectacular working ethic of the Jannah team ensures consistent success of Jannah Hotels and Resorts. I would like to express my gratitude to our staff who is behind the excellence displayed by our collection of luxury hotels. The Bedouin hospitality inspired group will continue to provide world-class facilities and services to guests,” added Mr. Darwiche. 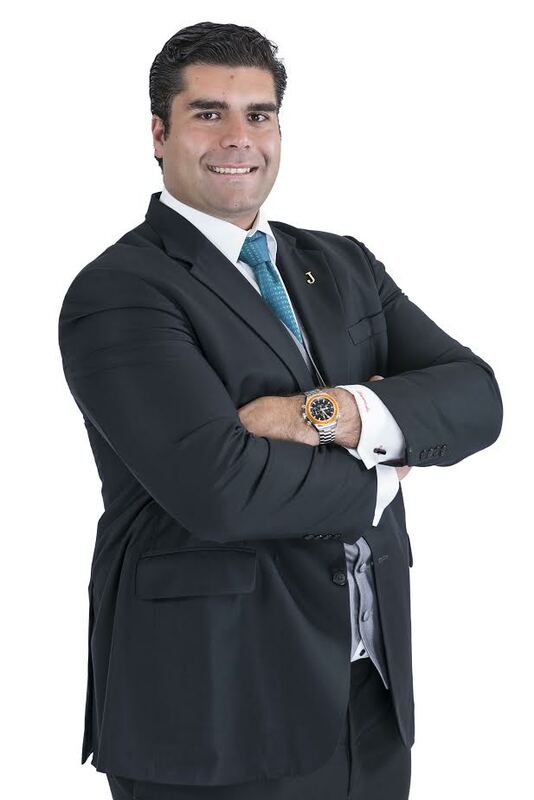 Under the leadership of the dynamic chief executive officer, Jannah Hotels and Resorts has thrived since its inception three years ago, expanding into the cities of Dubai, Ras Al Khaimah and Abu Dhabi. For Nehme Imad Darwiche, integrating the four pillars – Al Safir (the Talents), Al Mizan (balance), Al Ihsan (kindness), and Al Daif (selflessness) into the brand’s philosophy was vital and credits its culture for the success.